In season one of the show, during the Minneapolis episode, we got a chance to visit Fort Snelling, a fort that didn’t see any military action but still managed to put its mark on history. The War of 1812 caused a rise in tensions over trade and expansion, this lead the United States government to fortify at the junction of the Mississippi and Minnesota Rivers. This area was important to have control over, because of the high population and the ability to trade with the Native Americans nearby. These rivers were essential to the fur trade which was a lucrative business throughout the 1800’s. Also, the two main Native American tribes near this area, the Dakotas and Ojibwa, had economic ties to Great Britain, and the Americans wanted to take away their trade and persuade the American Indians just to trade with them. 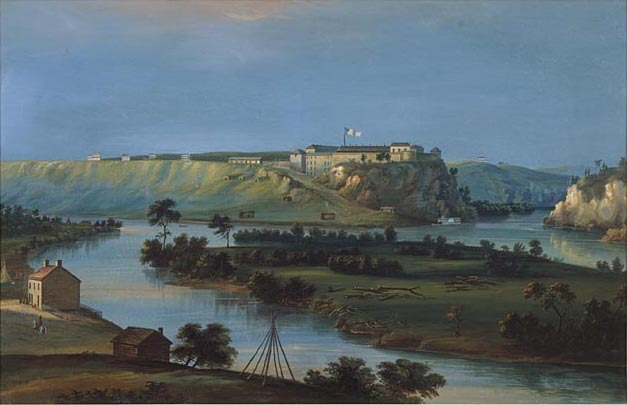 Construction of Fort Snelling began in 1819 and continued for a few years. Colonel Josiah Snelling lead the construction of the Fort. The original name of the fort was Fort St. Anthony after the St. Anthony Falls down the river. Colonel Snelling was given such praise for constructing such a large and imposing fort that it was changed in his honor. 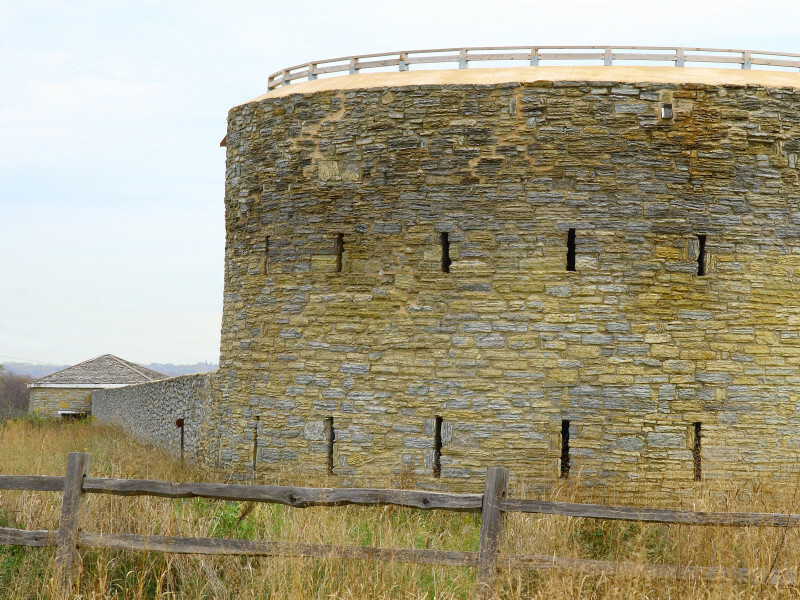 In the 124 years Fort Snelling was in commission, it was never once tested in battle. It was decommissioned for three years in 1858 when Minnesota became a state and United States government felt the fort was no longer useful. In 1861, the civil war began and the fort was reopened, and stayed open until after World War II. Although the fort was never in battle, over 24,000 men were trained at Fort Snelling during the Civil War. 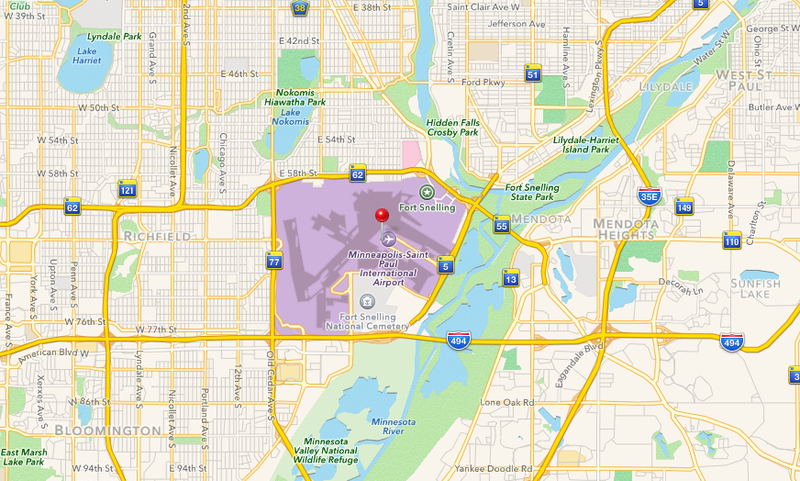 Fort Snelling has more history than just being active throughout the Civil War and both World Wars. 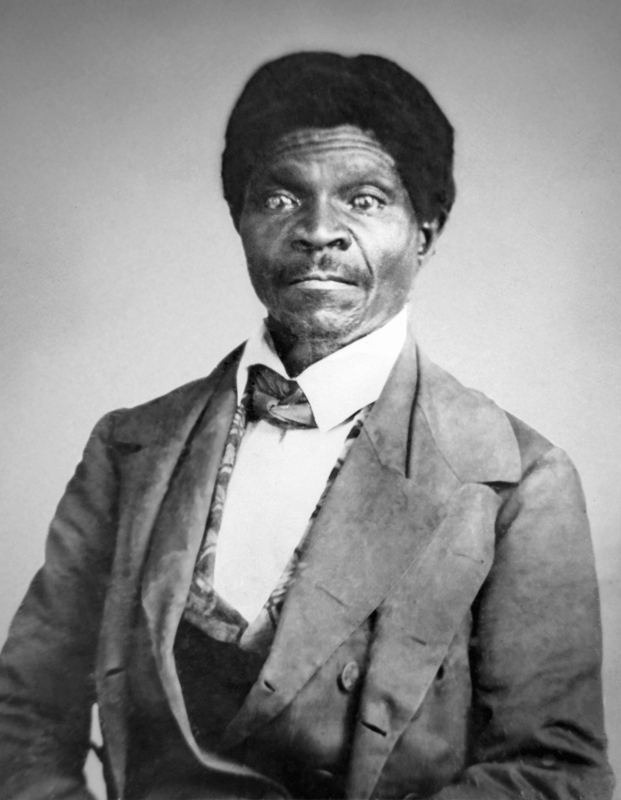 Dred Scott and his wife, Harriet Scott, lived at Fort Snelling from 1836 to 1840. They used some of their time at Fort Snelling to compile evidence to support their case for their freedom. The infamous Dred Scott vs. Sanford Case took place from 1846-1857 when the Supreme Court ruled that slaves were considered property, not people. This went on to be one of the most controversial rulings by the Supreme Court in history. The United States government went on to pass the 14th Amendment in 1868 to reverse this decision. Costumed guides will show you around Fort Snelling and show all of the visitors what it was like at the fort during the Civil War. There are infantry demonstrations with men demonstrating the loading and firing of muskets. This fort was used for training infantry soldiers during the Civil War, and the soldiers would be learning similar things to what you see in the demonstrations. A 6-pound cannon is also fired off everyday for the guest at Fort Snelling. The entire experience gives all visitors an insight into the lives of the people that lived at the fort. For more information on Fort Snelling visit their website.